Home / NEWS & OPINION / SA writer wins prestigious Caine Prize for African writing. 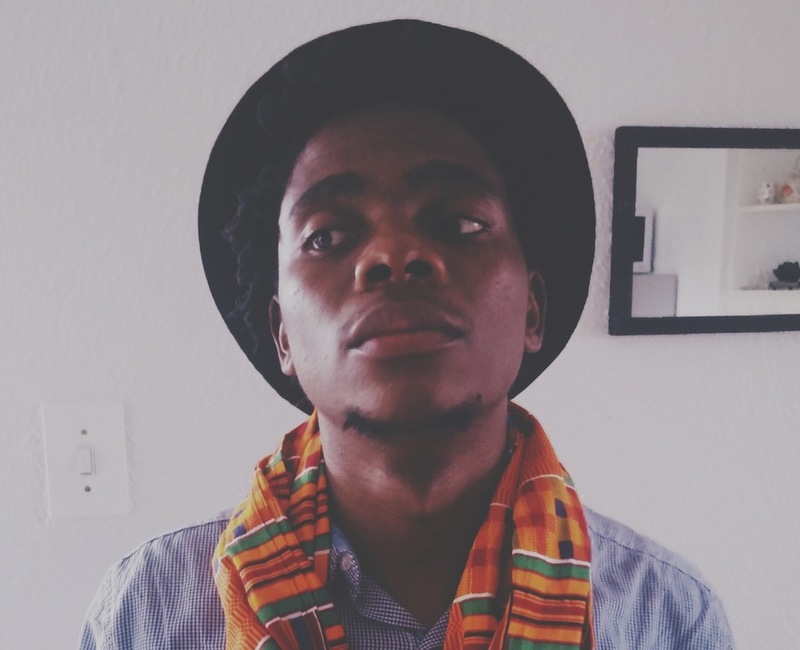 South African writer, Lidudumalingani, has been awarded the prestigious Caine Prize for African writing. The winner was announced in Oxford in the UK on Tuesday night. The winning short story, Memories We Lost, was published in Incredible Journey: Stories That Move You (Burnet Media, South Africa, 2015). The story is about the relationship between two sisters in a village in South Africa. One is schizophrenic and the other acts as her protector. But when a local man – who uses traditional techniques to get rid of people’s ‘demons’ – gets involved, her illness progresses. The prize is worth £10 000 and he also receives a month’s residence at Georgetown University as a “Writer-in-Residence” at the Lannan Center for Poetics and Social Practice. He will also be invited to speak at the Library of Congress and receive invitations to take part in Cape Town’s Open Book Festival, Nairobi’s Storymoja and Nigeria’s Ake Festival. Lidudumalingani is a writer, filmmaker and photographer. He was born in the Eastern Cape province of South Africa, in a village called Zikhovane. He has published short stories and non-fiction, and his films have been screened at various festivals. Read the story or listen to it being read in the audio clip below. Previous: WIN! Hamper of six books from SA authors. Next: “Me Before You” – a cheery romcom that just about touches the heartstrings.